1.Got to Setup --> Build --> Create --> Apps. 2. 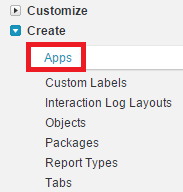 Select a Salesforce console app. 4. 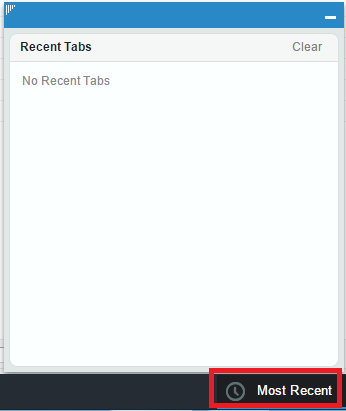 In Choose Console Components, add Most Recent Tabs to Selected Items. 5. In Align Custom Console Component, choose whether the component will appear in the footer’s right or left side. How to create package in Salesforce?